The injection machine takes plastic granules- raw material, heats them until molten, and then injects molten plastic material into the mold. The barrel in injector contains a screw or auger. The heater bands around the outside raise the temperature to melt the plastic to the desired level. 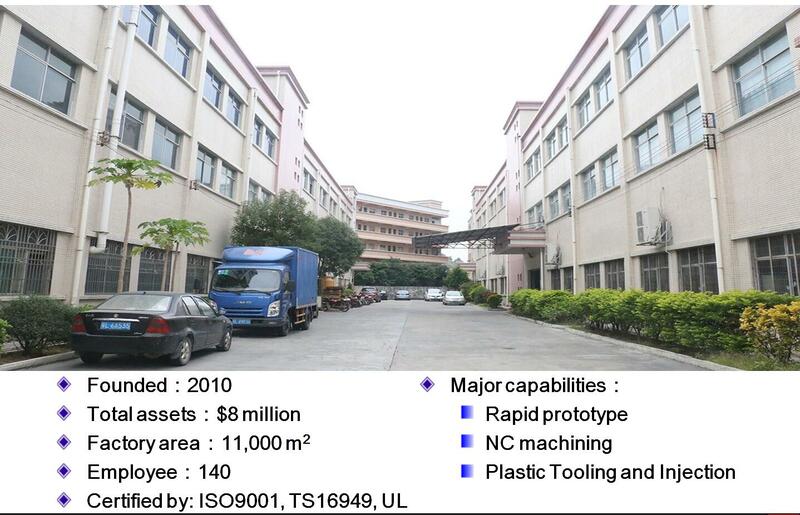 The plastic injection molding process usually produces large numbers of workpieces of high quality at high efficiency. Injector basically is a machine for raising plastic temperature to a point where it will flow under pressure, for allowing the plastic to cavity and solidify in the mold, which the machine keeps closed, and for opening the mold to eject the solid plastic workpiece. Raising the temperature of the plastic into a viscous flow state where it will flow under pressure. This is done in the barrel of injector both by heating and by grinding down the solid granular to form a uniform viscosity or melted at an elevated temperature. The inside of barrel is equipped with reciprocating screw or a ram. This operation of the process us referred to as the plasticizing of the material. Conveying the molten plastic material into the cavity of mold. The liquid or molten plastic from the barrel of injector is transferred or forced through various flow channels or runners into the cavities of the mold, and to be formed into the desired workpiece. Cooling and solidifying the molten plastic in the mold. The mold will keep closed, which is to solidify the plastic and freeze it permanently into the shaped desired for thermoplastics. To thermoset plastic material, the third operation is to keep on heating the mold so that the plastic reacts with cross-linkage to form the workpiece. Open the mold and eject the workpiece from the mold. Plastic material in the form of granules is melted until soft enough to be injected under pressure to fill a mold. The result is that the shape is exactly copied. Once the plastic molding has cooled sufficiently to harden the mold opens releasing the workpiece. The whole injection molding process then repeats.